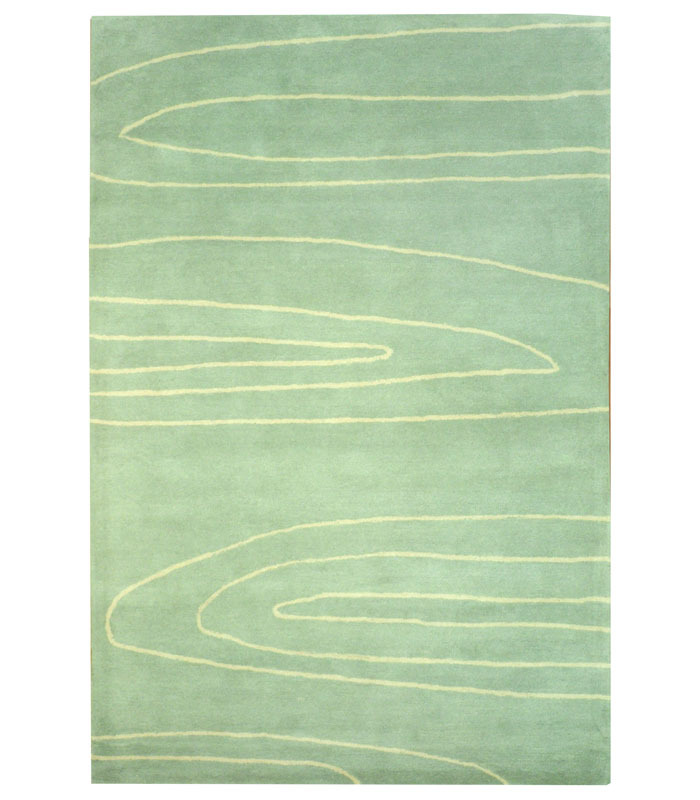 Mint green is the base for this coastal hand tufted wool rug with deeper green and beige. Please call 1-866-860-1710 for more information. 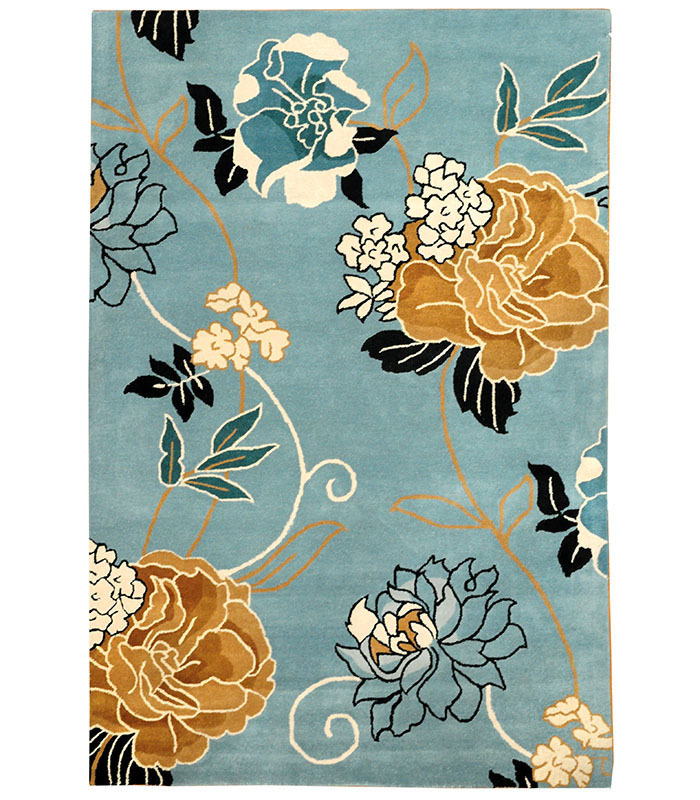 Hand tufted wool in a medium blue with cream, black and beige floral design for a beautiful coastal look. Please call 1-866-860-1710 for more information. 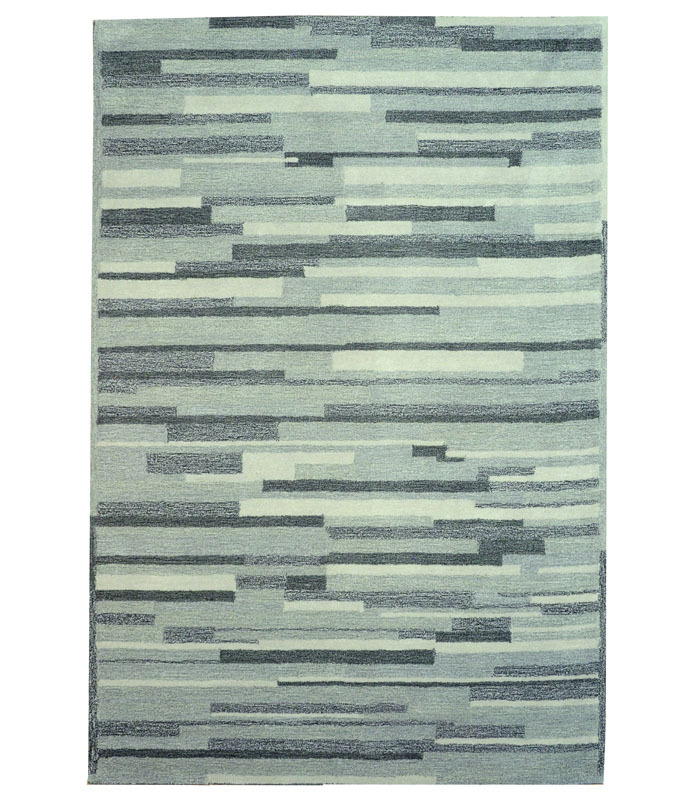 Soft contemporary design in blue/grey and cream in hand tufted wool. Please call 1-866-860-1710 for more information. 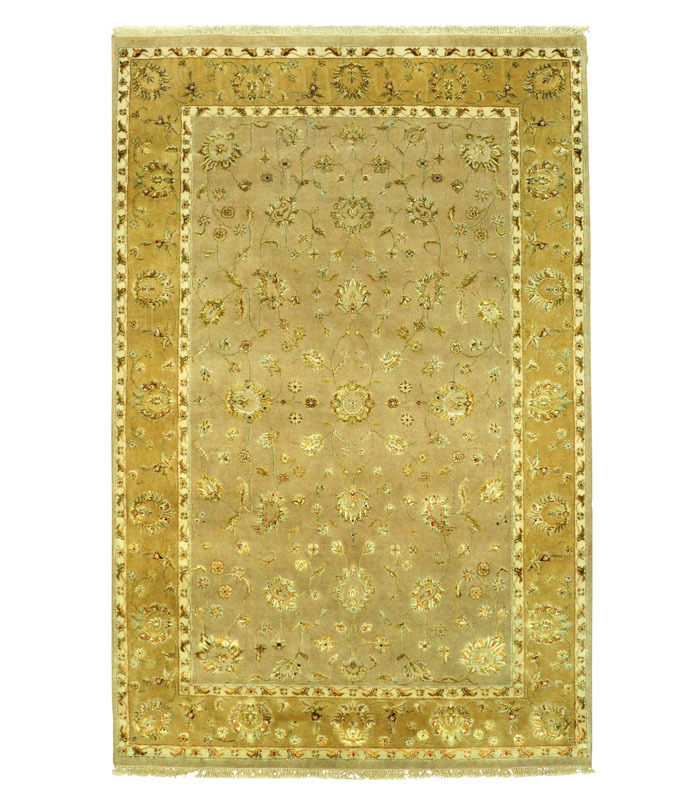 Hand knotted wool and silk traditional rug with a beautiful cream border. Please call 1-866-860-1710 for more information. 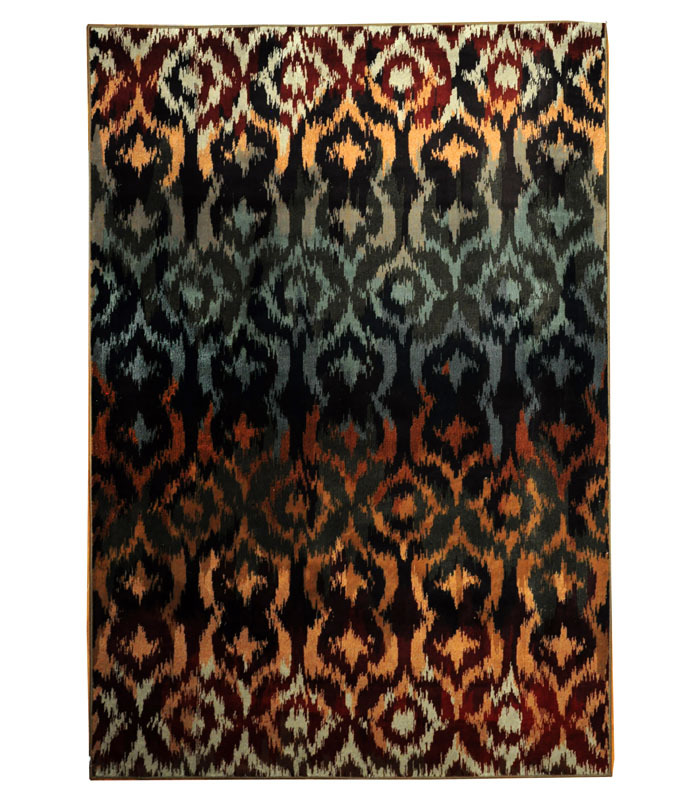 Hand knotted wool and silk in deep navy and a pale ivory border with taupe and earth tone design. Please call 1-866-860-1710 for more information. 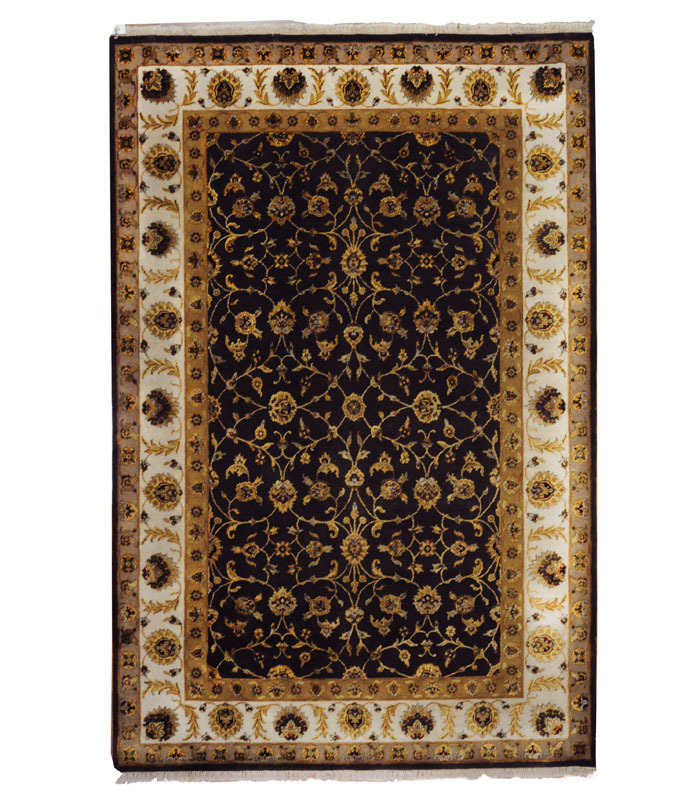 Hand knotted wool in chocolate brown with a raised silk traditional design with bold and some blue accents. Please call 1-866-860-1710 for more information. 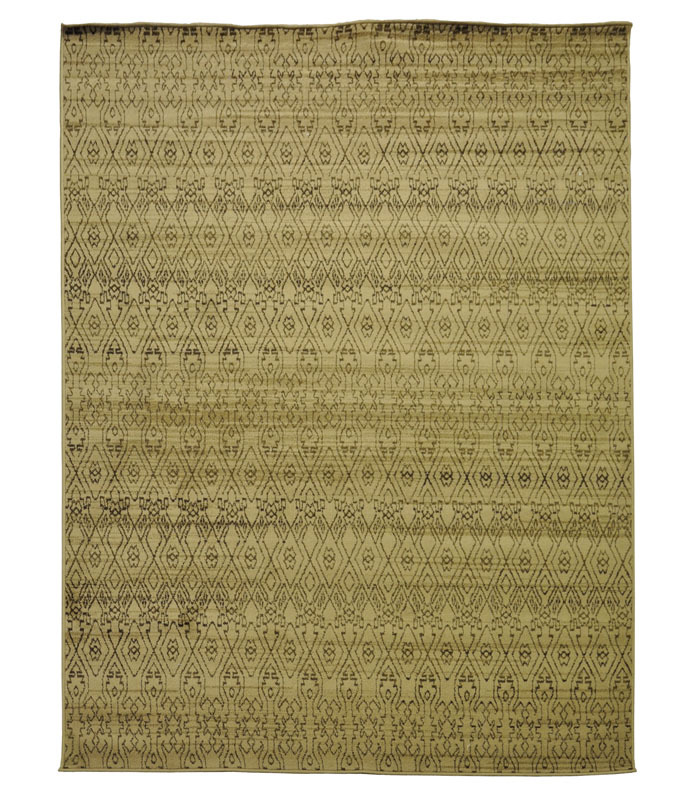 Hand knotted pale camel and gold with other earth tones in it. 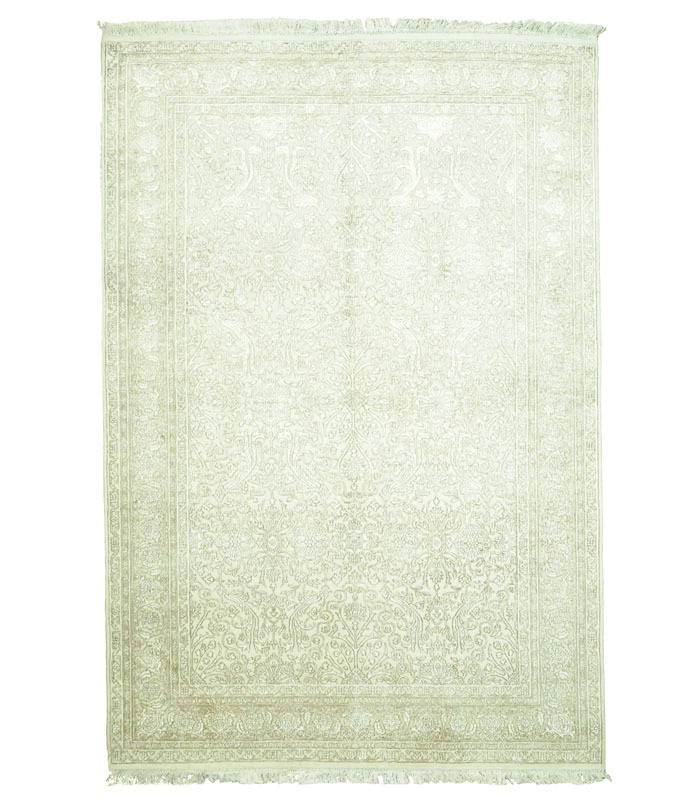 Beautiful light and airy look.Call 1-866-860-1710 and talk with a sales representative at anytime. 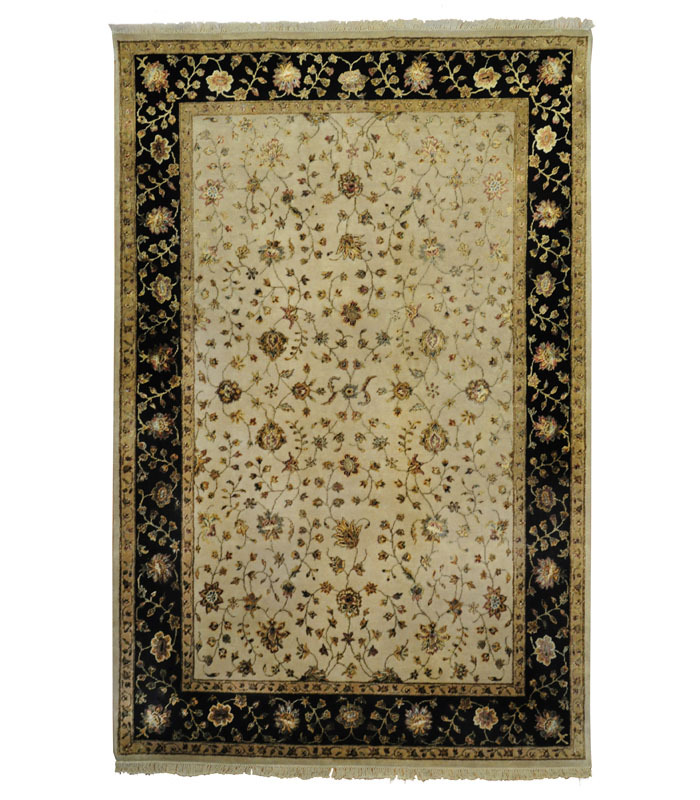 Beautiful wool and silk hand knotted in India of virgin wool with a raised silk pattern in cream and black. Call 1-866-860-1710 and talk with a sales representative at anytime. 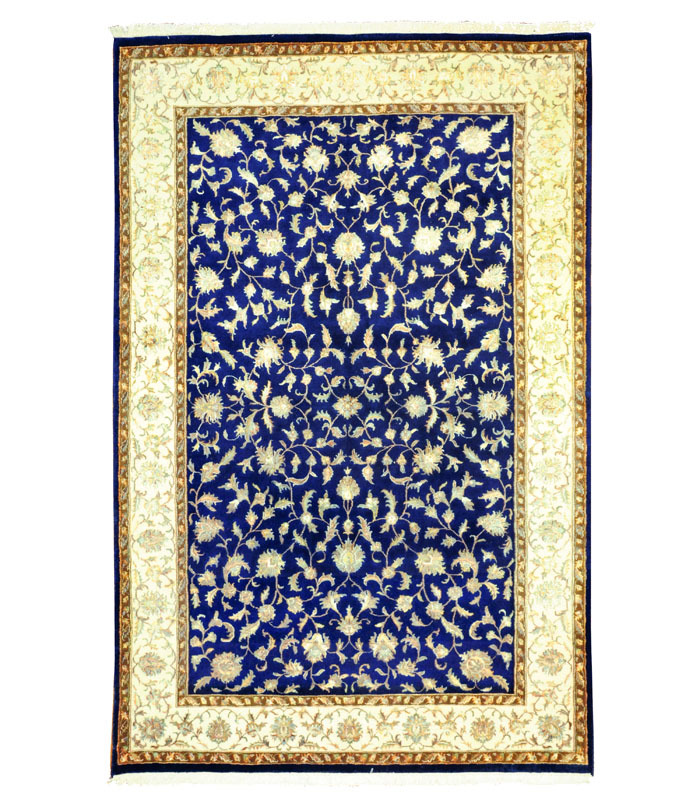 Beautiful hand knotted silk in reds and a stunning indigo border. Please call 1-866-860-1710 for more information. 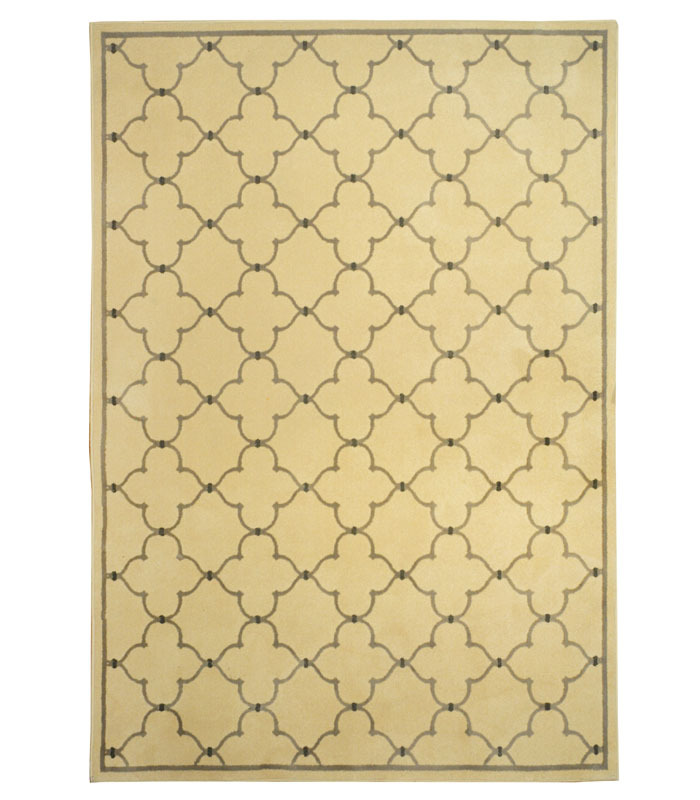 Beige and grey in this easy care nylon area rug. 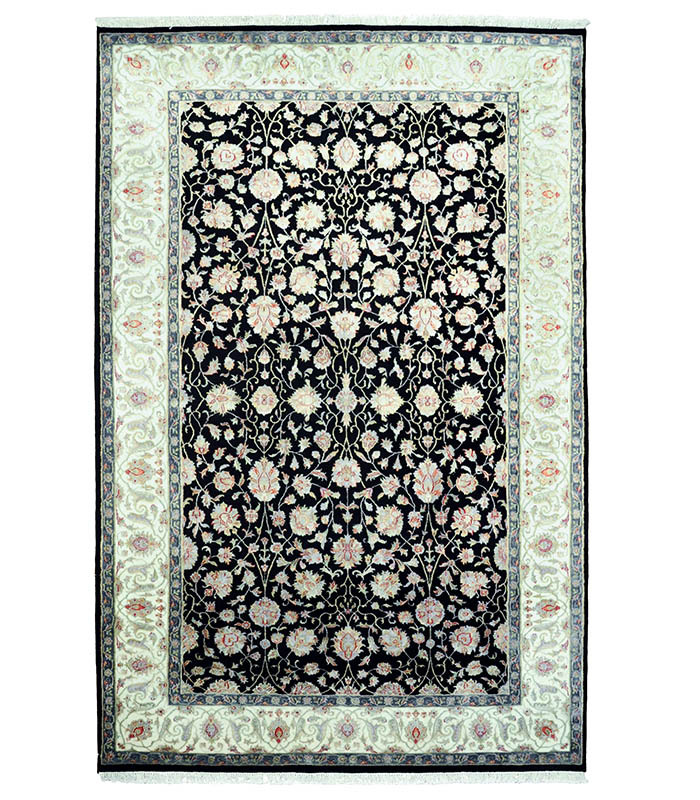 This rug is an odd size of 6.7 x 9.6. Please call 1-866-860-1710 for more information. 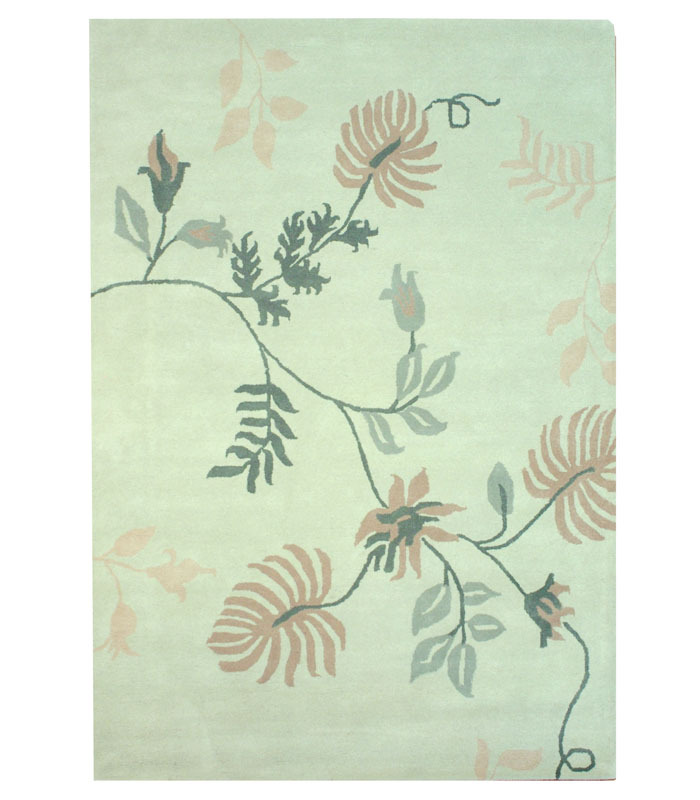 Blue, green and orange in this easy care nylon rug. 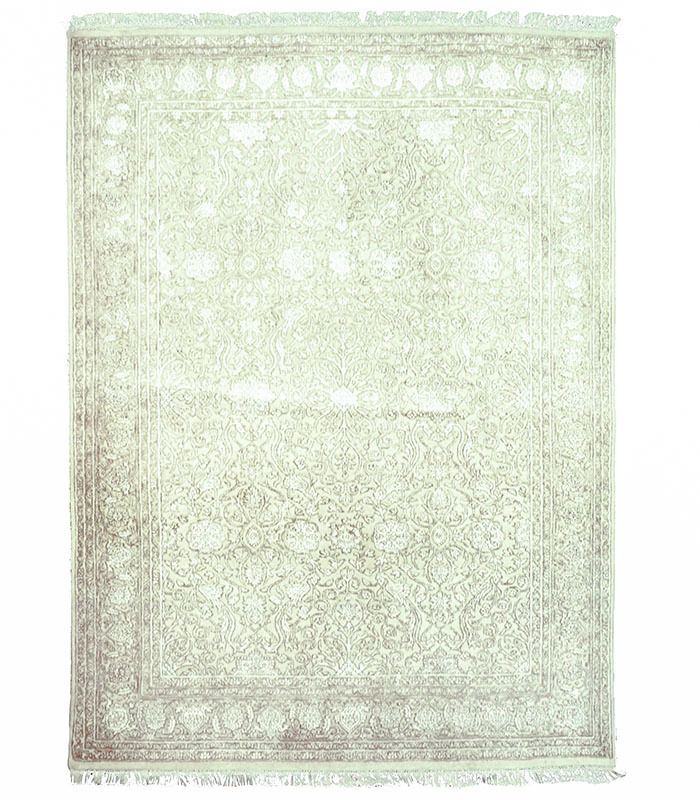 This rug is an odd size of 6.7 x 9.6. Please call 1-866-860-1710 for more information. 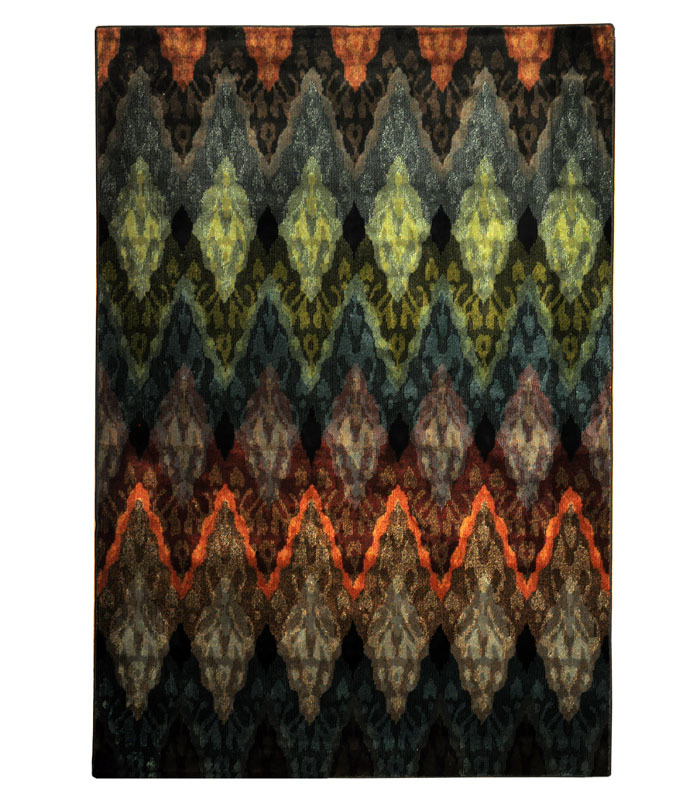 Tone on tone tribal pattern in this easy care nylon rug. 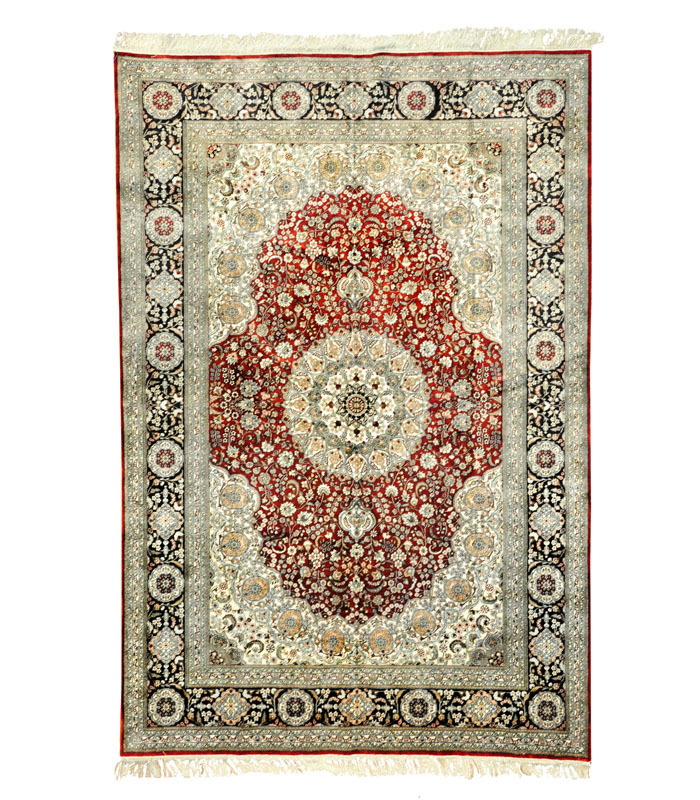 This rug is an odd size of 6.7 x 9.6. Please call 1-866-860-1710 for more information.